Andrew is a highly accomplished TV collaborator. With degrees in History and Global Environmental Politics. Andrew is drawn to universal stories with idiosyncratic details. 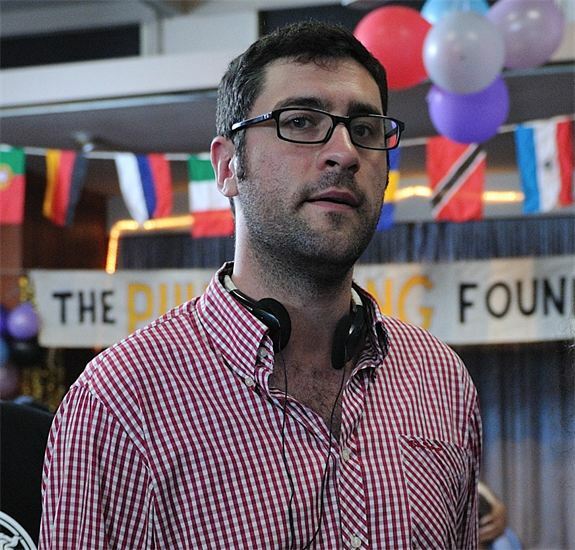 With extensive experience as a comedy director, writer and development producer, he’s a one-of-a-kind in Australia. Having created and directed the scripted comedy Micro Nation for Network Ten, he’s largely continued on the comedy path. Andrew has developed shows with leading independent production companies including Shine, Fremantle Australia, and Beyond and has a long list of commercial producing and directing credits. Andrew has undertaken major projects with Channels Seven and Ten, ABC, SBS, MTV and BBC Worldwide, and has directed commercials for Formula One, Target, Queensland Tourism, and many more. Andrew is currently the Executive Producer on Tom Ballards new show for ABC2.